Lenovo IdeaPad Y330 Notebook PC is powered by Intel Core 2 Duo Processor T5800 and it features, 13.3-inch WXGA TFT display, 6-in-1 media card reader, integrated 1.3 megapixel camera, integrated Bluetooth with EDR connection, Built-in TV Tuner, DVD Writer, two hard drives with RAID controller, face recognition, and integrated Wi-Fi 802.11a/b/g LAN connection. 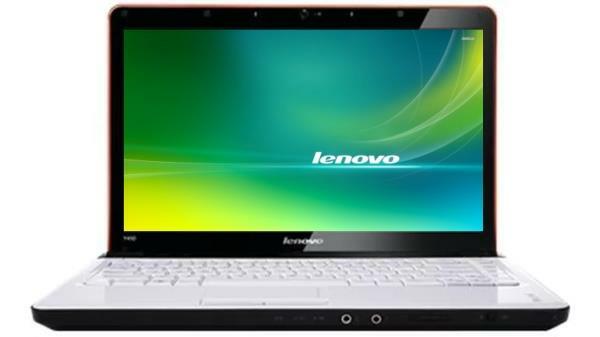 If you are looking for available drivers or software related to your Lenovo Ideapad Y330 laptop. The following software and drivers are compatible with your Lenovo Ideapad Y330 and Microsoft Windows 7 32/64-bit.